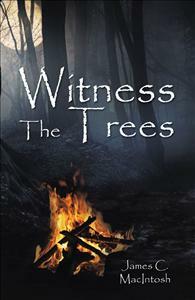 Alone in the chilly, dark woods of New Hampshire, aware that a killer was nearby, Joan Clayton crouched in fear, constantly looking around to see if she’d be next. Four women, camping deep in the woods of New Hampshire, try to rekindle a relationship that, for two of them, has soured. But, when one of the women is brutally murdered, it ignites a night of terror for the remaining three ladies. Earlier in the day, a vicious serial killer had escaped from custody as he was awaiting transfer to a maximum security prison. Was he the one who took the life of Sue Ellen Windsor? Or, was it one of the other women? Trooper Armand Landry of the New Hampshire State Police needed to find the truth.